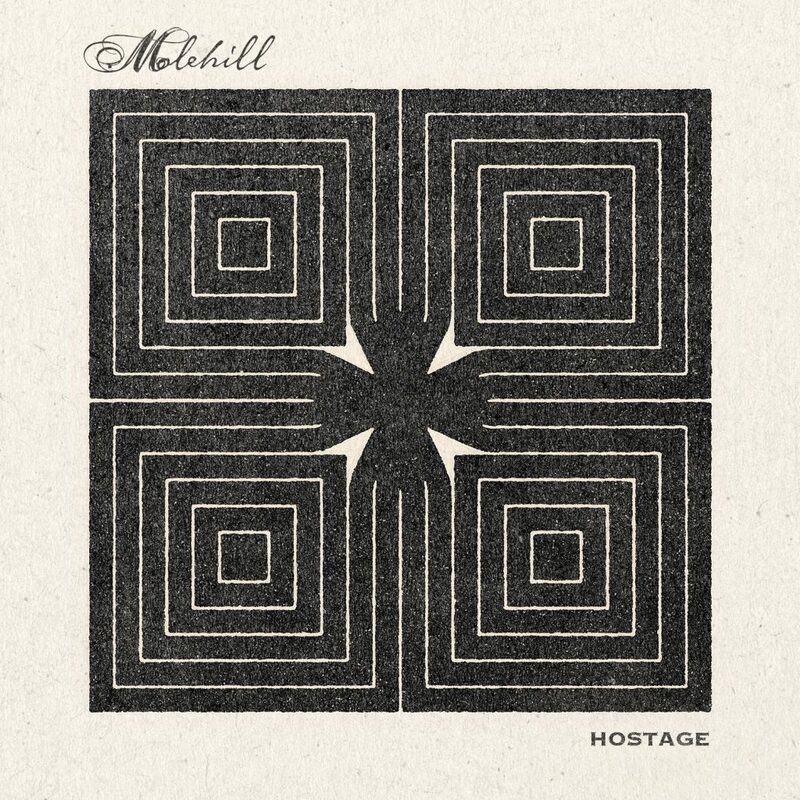 the Hostage EP is out now! These songs are the glimmer of light ahead of us. Thank you for being with us on this journey.